Will Netflix streaming suffer without Starz? As mentioned during early September 2011, Netflix’s three-and-a-half-year-old agreement with premium cable network Starz comes to a close at the end of this month. Subscribers to Netflix’s streaming service will lose access to approximately 840 films including higher profile releases from Sony Pictures and Walt Disney Pictures. 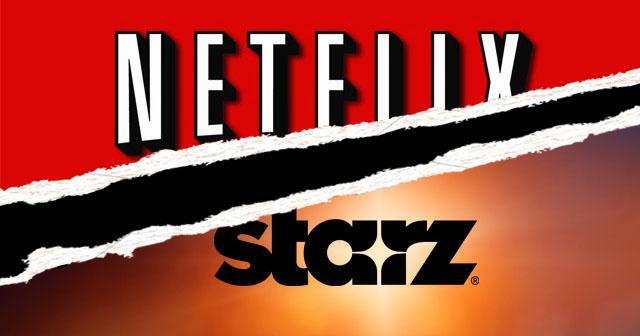 Contract negotiations broke down last year after Starz wanted a significant increase in the amount of money per year from Netflix under a new agreement. During late November 2011, Starz was reported to be negotiating with Blockbuster and Amazon in regards to a new licensing contract in addition to planning a clone of the popular HBO GO software created by rival premium network HBO. 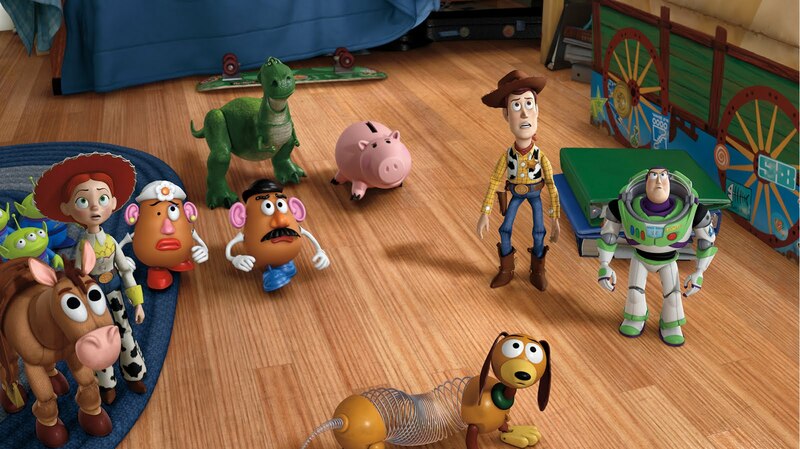 Some of the more notable films disappearing from Netflix on February 29 include Toy Story 3, Tangled, Tron: Legacy, That Thing You Do!, Secretariat, Young Frankenstein, The Sorcerer’s Apprentice, Gnomeo and Juliet, Friday After Next, Big, Prince of Persia: The Sands of Time, Scarface, A Christmas Carol, Apocalypto, Night of the Living Dead, The English Patient, Scream, Carrie, Hellboy, Airport, Beetlejuice, Teen Wolf, Big Trouble in Little China, Waiting to Exhale, Mallrats, Ronin, Kill the Irishman, The Pixar Story, Double Indemnity, Patton, Vertigo, Shaolin Soccer and Dragonheart. An entire list can be seen at TV and Movies Now including a filter that lists movies available on Amazon’s Prime streaming service. In addition, Netflix will also lose original television programming produced by Starz including gladiator series Spartacus and Los Angeles-based catering comedy Party Down. 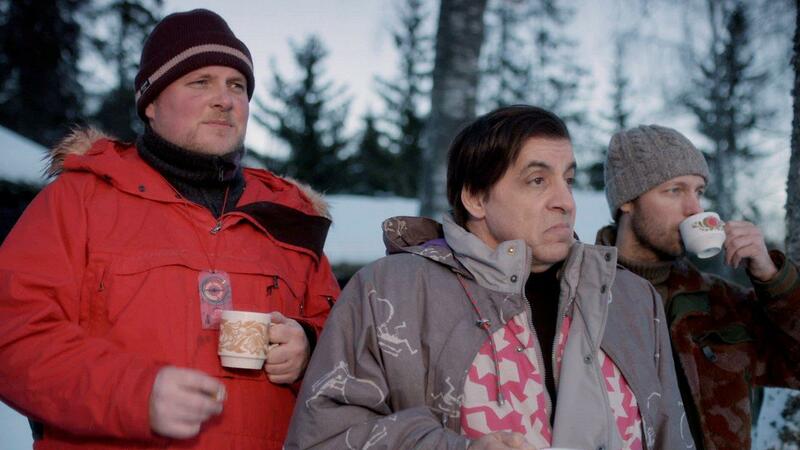 However, Netflix is has already leaped into original programming with the recent release of the Steve Van Zandt series Lilyhammer as well as the upcoming series House of Cards starring Kevin Spacey. Netflix has also heavily invested in more television content since the breakdown of the Starz negotiation and is primarily focused on becoming the leading source of television series rather than a place to find the latest movies. While Starz was definitely a key reason Netflix was able to convince subscribers of the DVD rental plan to make the leap into streaming a few years ago, the amount of Starz programming that’s being watched through Netflix only comprises two percent of all streaming traffic. Compared to the same time last year, Starz content comprised eight percent of all streaming content on Netflix. While Chief Content Officer Ted Sarandos mentioned that television content comprises 50 to 60 percent of all streaming Netflix programming during October 2011, BTIG Research analyst Richard Greenfield estimates that that figure is likely closer to 80 percent as of February 2012 according to a recent comment in a New York Times article. In an interesting twist, Netflix seems to be encouraging streaming subscribers to add a DVD rental plan as only four of the top fifty grossing films of 2011 are currently available through streaming. For example, 2011 blockbusters like Transformers: Dark of the Moon, Harry Potter and the Deathly Hallows: Part 2 and Kung Fu Panda 2 are available only on disc through Netflix. However, Netflix recently announced the addition of more artistic films and documentaries through The Weinstein Company including exclusive access to The Artist, the film that just won the “Best Picture” category at the 2012 Academy Awards. During late September, Netflix also announced a partnership with Dreamworks Animation that will bring titles such as Shrek and Kung Fu Panda to the streaming service during 2013. While entering in new deals to stream films is an expensive proposition for Netflix, the company still seems interested in providing films for streaming customers in response of the Starz situation.